Why Us? : Your wedding day is one of the most important days of your life. 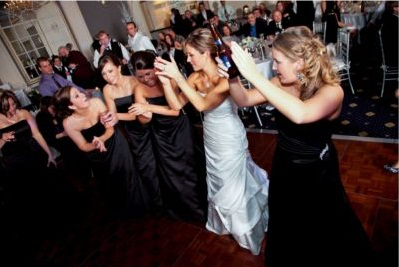 There is lots of planning and preparation that goes into setting up the wedding, and entertainment should be one of the top priorities. 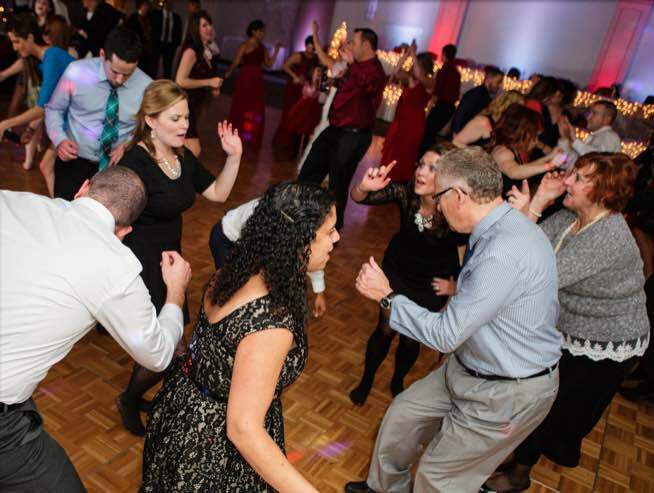 Choosing the perfect DJ for your reception is a large part of remembering your special day. 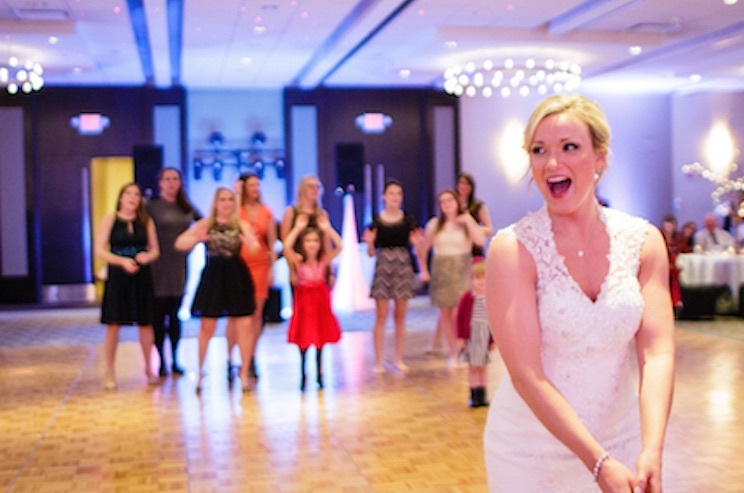 You want dancing, a seamless transition to each event, and to have a stress free wedding day. We will deliver on every one of those, guaranteed. Want more? Watch the video below! 1. 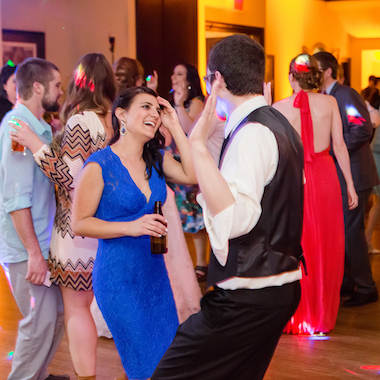 We are experts and have 350+ 5 star reviews to put your mind at ease your are choosing the right DJ. We want you to look to us with any questions for your day. 3. You will know who your DJ is before you sign a contract. No bait and switch here! 4. A personalized client portal to help you plan your day with timeline and music requests! 5. Together we will help come up with personalized ideas to make your wedding unique! 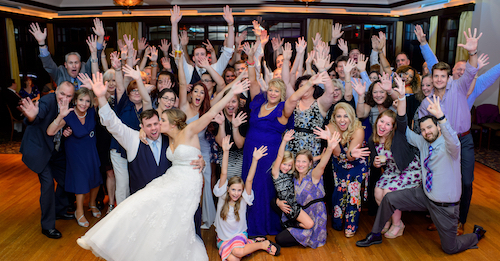 We want your guests to leave your reception and say “WOW, how did they do that? !” Anything you can dream, we can do! Choose the date of your event below to receive a prompt quote on our services. 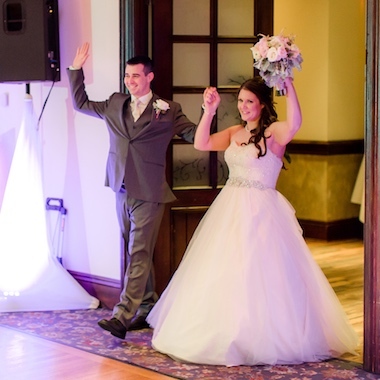 Wedding Packages: Our packages can include many different services including DJ, Ceremony, and much more. 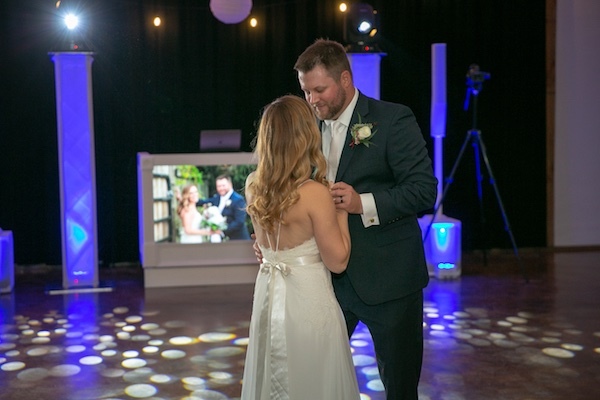 To make it easier on you and save you money, we offer package deals on DJ, Photo Booth, and Event Lighting when booked together with us. 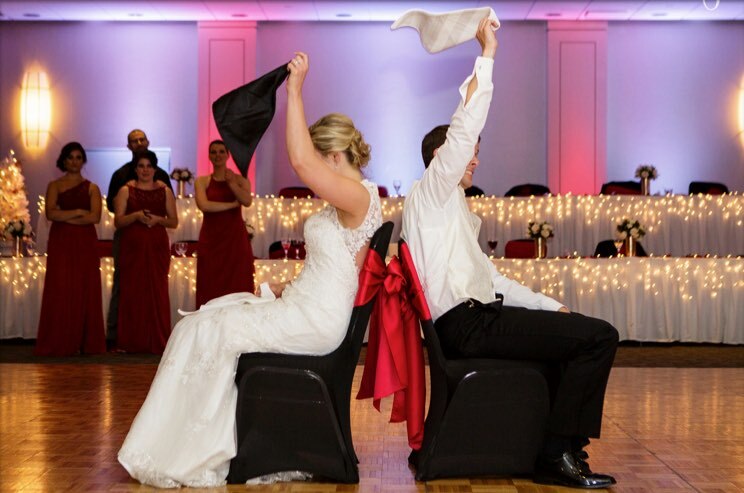 This makes for one agreement, one payment, and one company for you so you have less vendors to worry about, and more to look forward to on your wedding day! Let us know what you want, and we will both serve and save you money! 5 Star Reviews: Check out our reviews and see what other couples are saying about Amp Event Professionals! 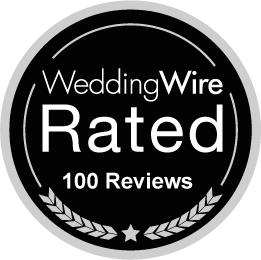 With over 350 5 star reviews, you can be confident that you are booking the right DJ for your wedding! For more information about our services, take a moment to watch the video above which will give you an even better idea of what we have to offer! 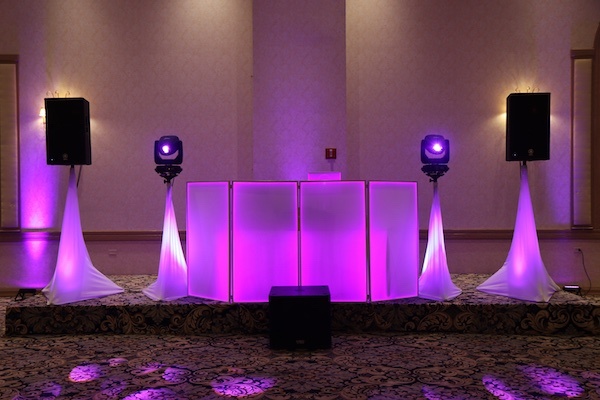 Hear Our Sound: Hearing what your DJ will sound like is very important. 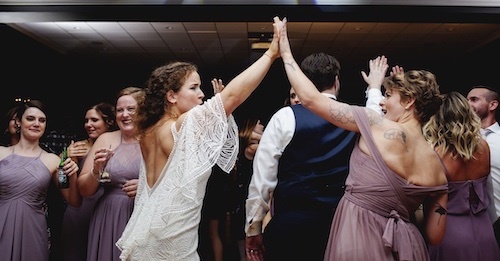 So to again, put your mind at ease we recorded a live 30 minute wedding mix of what is popular now at weddings. This mix is just to give you an idea of our skills. Our playlist is customizable by you to the extent you want via you own online planning forms with a “must play list”, “play if possible list”, and a “DO NOT Playlist”. So click here, give it a listen, and contact us today! Choose the date of your event below to receive a prompt quote for your event.